The City of North Royalton was again awarded a Community Recycling Awareness Grant for 2019 from the Cuyahoga County Solid Waste District. 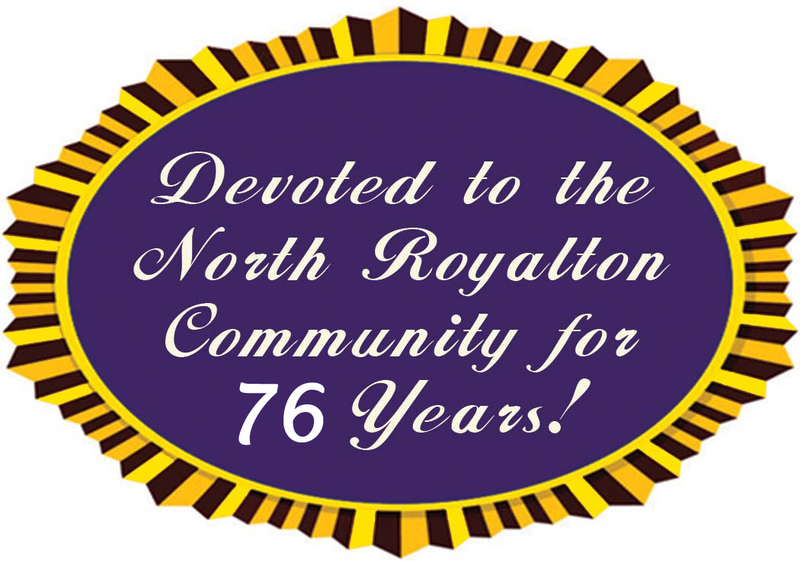 The $5,000 grant is being utilized in North Royalton with an informational brochure about correct recycling, which is located in this edition of the Royalton Recorder. It will also help to fund the cost of the two shredding events, which will take place for residents only on Saturday, April 20, and Saturday, September 21, from 9 a.m. to noon at City Hall/Memorial Park, 14600 State Road. 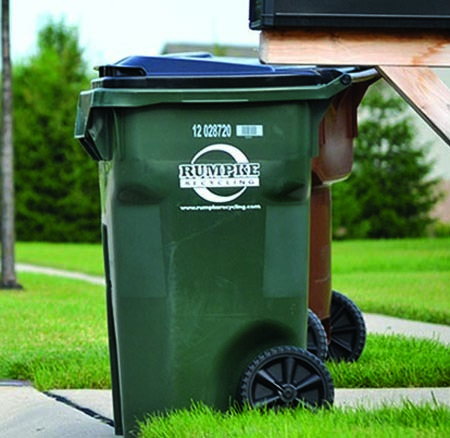 The brochure is being offered to increase the awareness of the benefits of recycling, as well as note what items can be recycled through the regular curbside recycling program through Rumpke Waste and Recycling, who also handles the city’s rubbish removal. Residents are reminded to place loose items into the bin, not bagged. All recyclables should be empty and clean. All boxes should be dry and broken down. In addition to curbside recycling, North Royalton Service Department officials note that the city continues to offer residents the ability to take items to the North Royalton Service Department’s Recycle Yard every Saturday from 8 a.m. to 3 p.m. The yard is located at 11545 Royalton Road. It also accepts computers and yard waste. Unfortunately, due to significant changes and restrictions directed by the Ohio Environmental Protection Agency, the city had been required to modify their Saturday drop-off recycling program and no longer is able to accept motor oil, antifreeze, car/tractor batteries and tires. They also noted that grill tanks can be recycled at any Blue Rhino locations, even if it’s not a Blue Tank. Just write “to be recycled” on the tank and a prescription drug drop off (no liquids) receptacle is located at the North Royalton Police Department. In addition, they note that shredded paper should not be placed in the weekly recycling bin, but, if placed in a paper bag, can be dropped off at the at River Valley Paper Recycling Bins, located at the North Royalton YMCA.